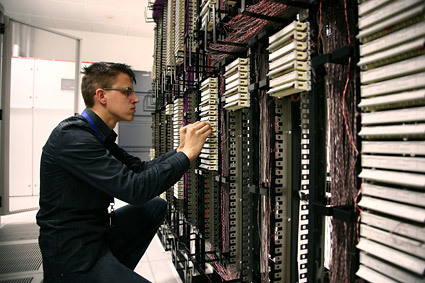 Data processing centres (DPCs) are strategic points in any organization. In them is stored all the information, one of the greatest assets of any company. In case of fire, losses are measured not only by the material value of the equipment, but the problem is significantly greater when the chain reaction that occurs is taken into account: loss of stored information, often irrecoverable; expenses derived from loss of productive time where normal business is impossible due to data unavailability; and even losses incurred as a result of time spent on reacquiring lost information. Protection of equipment and the information it contains. False floors and ceilings with no maintenance.